After his premature death on July 20, 1973, there was certainly a great void in the international Martial Arts scene, no one, even close to him, was prepared for such terrible event. SiJo Bruce Lee left many writings, but they became available only later and most of them are probably still unpublished. They were often personal annotations (even on books he read – over 1,000) and observations on the study of other styles or philosophies, with the goal to find his own way. 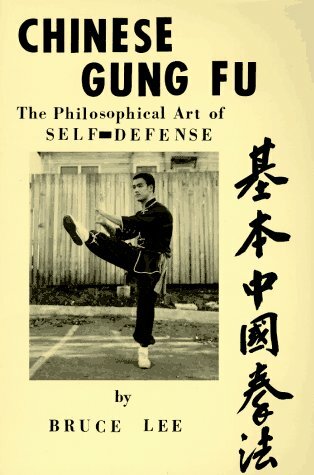 In life Bruce Lee wrote only two books, “Chinese Gung Fu: The Philosophical Art of Self Defense” and “Wing Chun Kung Fu”, but he wanted to give the credits for this to his dear friend and student J. Yimm Lee. 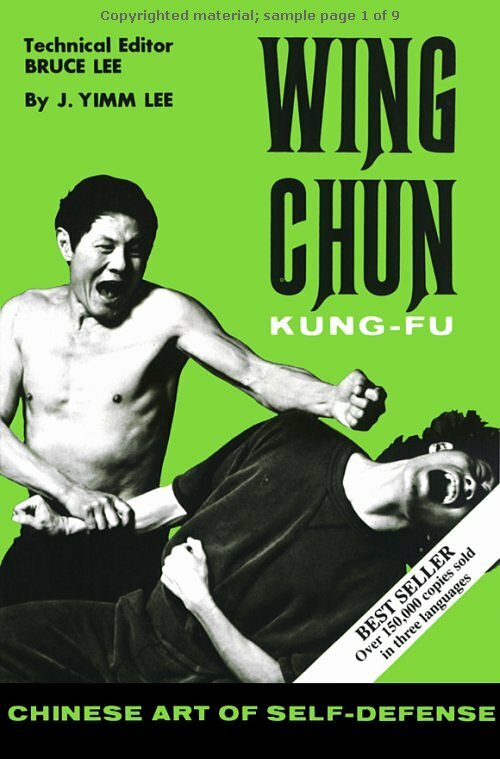 Both books do not refer to the Art created in the last period of his life by SiJo Bruce Lee, but more to the Chinese Martial Arts that Bruce Lee had learned in Hong Kong (the second book it is about Wing Chun, a style that Bruce Lee stopped to teach, but he continued to respect a lot). 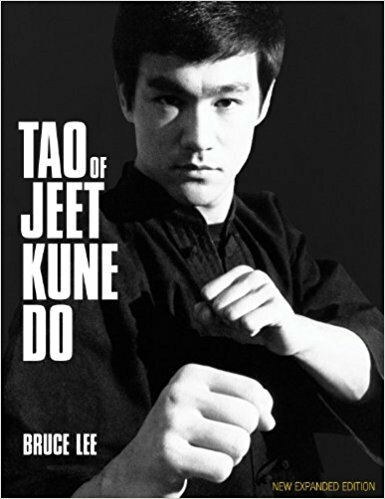 After his death, since 1975, his works have been assembled and organize in books, in order to define his art, in particular: “Tao of Jeet Kune Do” (the first book that came out), “Jeet Kune Do: Bruce Lee ‘Bruce Lee Wisdom for the Way’, ‘Bruce Lee Letters’, ‘Bruce Lee Wisdom for the Way’, ‘Bruce Lee Wisdom for the Way’, ‘Bruce Lee Wisdom for the Way’, ‘The Tao of Gung Fu’ Of the Dragon, “Bruce Lee’s Artist of Life,” Bruce Lee’s Striking Minds: Bruce Lee’s Wisdom for Daily Living”. 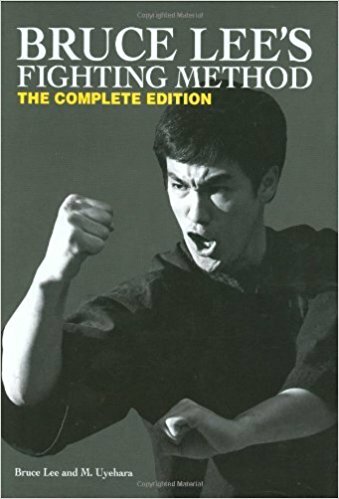 Particularly important also Bruce Lee’s Fighting Method, initially published in 4 volumes and then in a single volume in 2008 in an expanded edition (with notes of Sifu Ted Wong about the 5-way of attack), primarily by his friend and pupil Mito Uyehara (founder of the famous US magazine Black Belt) that after Bruce Lee dead assembled th e photography sessions that Bruce Lee had made with the intention of publishing a book on the system he was developing. Certainly it is that Bruce Lee had defined the bases of his system and philosophy, but also that he was constantly searching and evolving. His study of a system that in combat was going to capture all distances was probably not yet completed, for example in ground fighting. Sijo Bruce Lee used to teach differently according to students and circumstance, in the official class or in his home garden, where he liked to experiment, and as mentioned, he continually evolved his art, changing it radically from his arrival in ’59 in the United States . 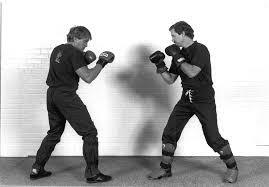 It follows that it is particularly difficult to define what is Jeet Kune Do and how it should be taught. 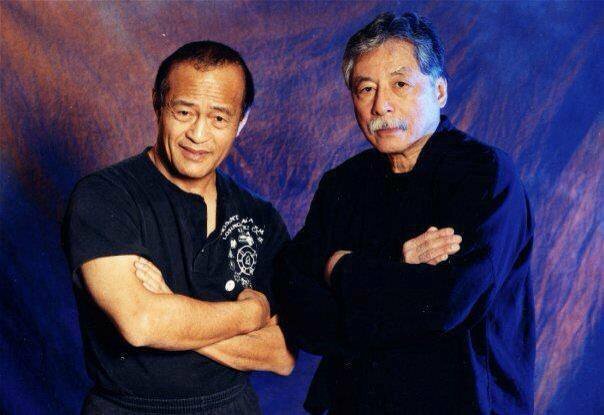 Taky Kimura, J Ymm Lee and Dan Inosanto. With the success of Hong Kong film career Bruce Lee decided to officially close the schools. J Ymm Lee died shortly (6/12/72), Taky Kimura continued privately studying the lesson learned from Bruce Lee in the early years of his arrival in the United States, so Jun Fan Gung Fu. Sifu Dan Inosanto, officially for a promise made to Bruce Lee, decided not to publicly teach Jeet Kune Do, Art who continued to train in his home garden together with a group of about 10 selected students. When in 1975, for the first time after Bruce Lee’s death, Sifu Dan Inosanto decided to let his School to show in a campus what he learned by Bruce Lee, he asked to his students Sifu Tim Tacket and Larry Hartsell to teach the Bruce Lee Art, meanwhile he and Richard Bustillo concentrated their lessons in the emergent Kali-Arnis-Eskrima. The continued requests to learn SiJo Bruce Lee’s Art pushed Sifu Inosanto to reorganize Jun Fan Gung Fu program in 4 levels, which he resumed teaching at his Academy. When the students pressed him more to the Jeet Kune Do, Sifu Inosanto began teaching the principles behind Jeet Kune Do, which allowed him to continue his favorite activity, the research in the Martial Arts. The famous motto of SiJo Bruce Lee “absorb what it is useful, discard what is unless and add what is specifically your own” became the hub of Sifu Dan Inosanto’s research activity and the term JEET KUNE DO CONCEPTS was born, to indicate the use in the Martial Arts research of the principles and concepts expressed by Bruce Lee in his last period of life. Evidently with the continue study of many Martial Arts, which Gm Dan Inosanto incorporated into what he thought was personally useful, he progressively moved away from what Bruce Lee was probably training the last period of his life (usefully for him in that particular moment). se to remain anchored at what Bruce Lee did in the early 1970s. Some Sifu Inosanto students, trying to find their own way and business, continued to rework the SiJo Bruce Lee style, changing their name sometimes and adding other elements often taken by Kali, Muay Thai, Brazilian Jiu Jitzu. And then was the time of the students of the students of Sijo Bruce Lee to make others changes, so at the end there is little left of Art created by Bruce Lee and this is really a shame, because already when it was formulated it was an amazing distillate of fine knowledge in biomechanics, Martial Arts and Philosophy. In the reworking often there is a lack of the core principles of Sijo Bruce Lee Art, so for example are sometimes missing very important principles as type of guards, central line control, no telegraph the shots, strong side advance (to name a few), so at the end the results are totally different from the Art that was created by Sijo Bruce Lee. Other Bruce Lee direct students decided to retire, others decided to continue, as Sifu Kimura, focusing on his own study of how Bruce Lee has taught them directly, even if it was not Jeet Kune Do. Each student seemed to have only a piece of Jeet Kune Do. 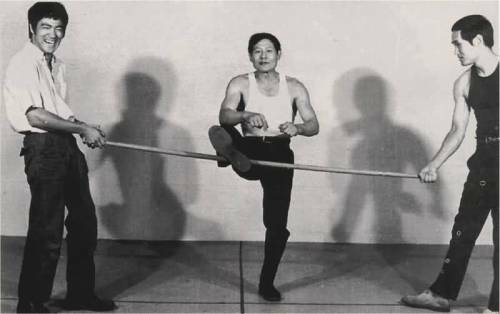 Particular mention should be made about Sifu Ted Wong, Bruce Lee’s direct student that more than any other worked with him (from ’67 to ‘ 71), often in Bruce Lee Los Angeles home garden. He had a body very similar to Bruce Lee, but although he did not have previous experience in the Martial Arts, but he compensated it with a great dedication, with tireless training and a particular memory that gave him the opportunity to review, as watching a movie, his lessons with Bruce Lee. In fact, after his teacher death, he preferred for many years to concentrate on the study and training of what SiJo Bruce Lee learned, rather than starting teaching in turn. In the late 1960s SiJo Bruce Lee also worked with Karate agonists, improving their strategies and abilities, so Martial Artists as Joe Lewis, Chack Norris, Louis Delgado became world champions in the heavyweight and light heavyweight categories, but should Mike Stone also added, who was already a Karate champion. The Karateka that trained harder with SiJo Bruce Lee was Gm Joe Lewis (interesting his book “How to Master Bruce Lee’s Fighting System”) and in fact the famous part of the Colosseum fight was at first offered to him, but he refused because he did not want to appear in a move losing a fight with a Martial Artist small as Sijo Bruce Lee. that time he taught Jeet Kune Do Concepts, but later he convinced himself that JKD Concepts vision was becoming quite different from what appeared in SiJo Bruce Lee’s writings and videos. 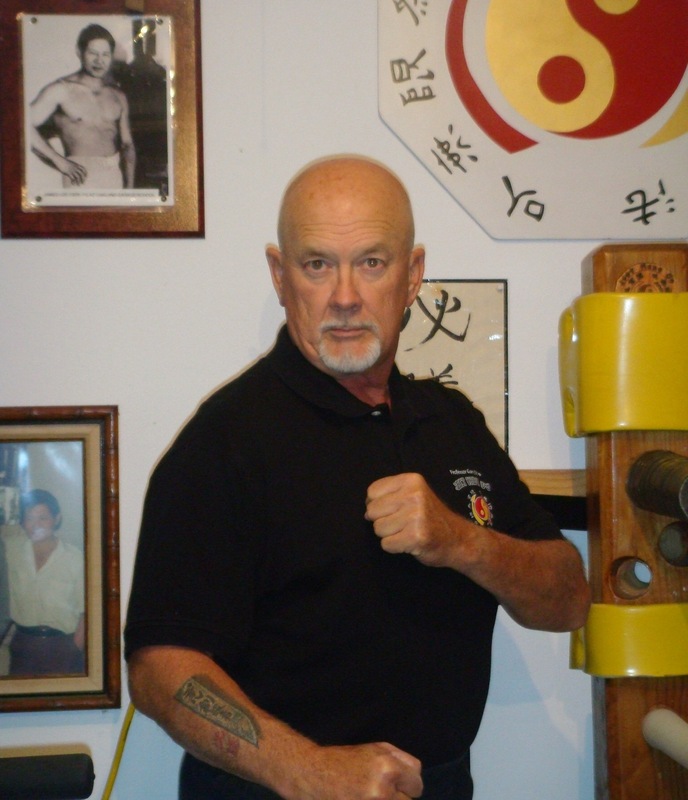 First of all, JKD Concepts was known for the inclusions of Kali, Silat and Muai Thai, that for him had changed the structure of the original system and also Dr.Beasley perceived that the Art was moving away from Bruce Lee mainly ideas, also due to the lack of testing the Art with the sparring. Bruce Lee was known for his passion for sparring, for which he had already made very innovative equipment for that time and used to say “you can not learn to swim if you do not bathe.” Beasley then approached Joe Lewis, Bruce’s most successful student in competitions and in October 1989 he was the first man to use in an article the term ORIGINAL JEET KUNE DO. With that term he would like to identify SiJo Bruce Lee’s Art in the last period of his life (or better between ’67 and ’70), maintaining unchanged all principles and technical bases and avoiding influences of other Martial Arts, not already included in the Jkd structure. 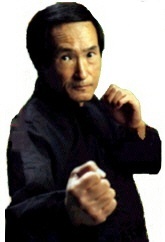 The new approach was immediately joined by Sifu Garry Dill, who had studied for a few months with J Ymm Lee, just before his death and the two Masters, in particular Beasley, released several articles in more representative Martial Arts magazines, using the new terminology, ORIGINAL JEET KUNE DO in opposition to JEET KUNE DO CONCEPTS, a term originated by Sifu Dan Inosanto in the late 70s (and on which he wrote three wonderful books “Jeet Kune Do The Art & Philosophy of Bruce Lee”, “Absorb what is useful”, “A Guide to Martial Arts Training with Equipment” ). and take part most of SiJo Bruce Lee first-generation students, still prepared and motivated to teach. Initially also Sifu Dan Inosanto joined the Nucleus, but then he decided not to take part, but went into the Nucleus some of his first-time students (that started to study JKD when Bruce Lee was still alive), such as Bob Bremer (who had some private lessons with Bruce Lee) Sifu Tim Tacket and Sifu Chris Kent. Noteworthy are the two series of magazines that were produced by Nucleus, with some unpublished Bruce Lee notes and the explication of different experie nces. From Nu cleus, we move to the Bruce Lee Foundation and then to the Bruce Lee Educational Foundation. elaborations), but it is also in memory of the first style created in Siattle by Bruce Lee, The Jun Fan Gung Fu (that succeeded at Non-Classical Gung Fu). 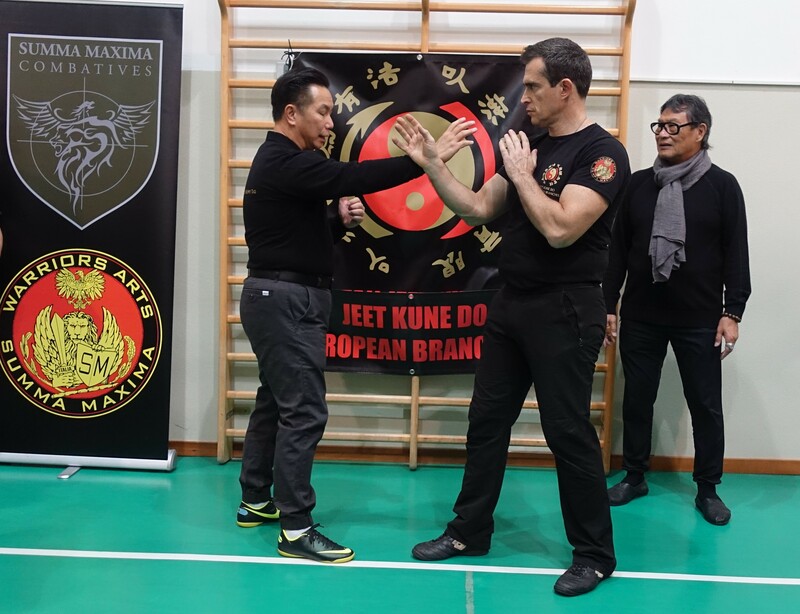 Jun Fan Jeet Kune Do is so the union of two terms, Jun Fan Gung Fu and Jeet Kune Do, and as Mrs Shanon Lee expressed, it describes his father’s evolution, to capture his legend and research in Martial Arts, philosophy, science and physical training. 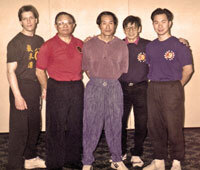 Sifu Daniel Lee Sifu Ted Wong Sifu Alan Joe Sifu Tommy Gong. 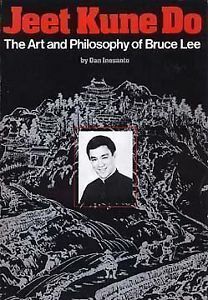 It is evident that in this sense Jun Fan Jeet Kune Do it is about all the aspects of Sijo Bruce Lee’s Art and therefore also the concepts that are at the base of Bruce Lee Art, but avoiding in the application of the concepts to arrive at a distorsion of his expression. assical Art Gung Fu and then Jun Fan Gung Fu), Oakland (where he arrived in August ‘64 and the following year fought with Wong Jake Man, which pushed Bruce Lee to evolve his way of fighting and training) and Los Angeles (since March 1966, where the term Jeet Kune Do will be coined in the summer of 1967 ).